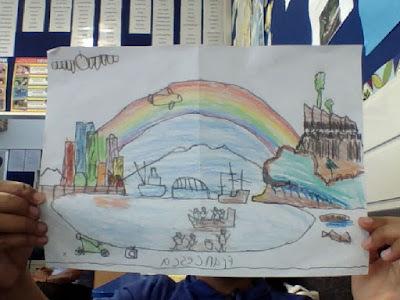 Francesca P @ Glenbrae School: My Art Work!!! 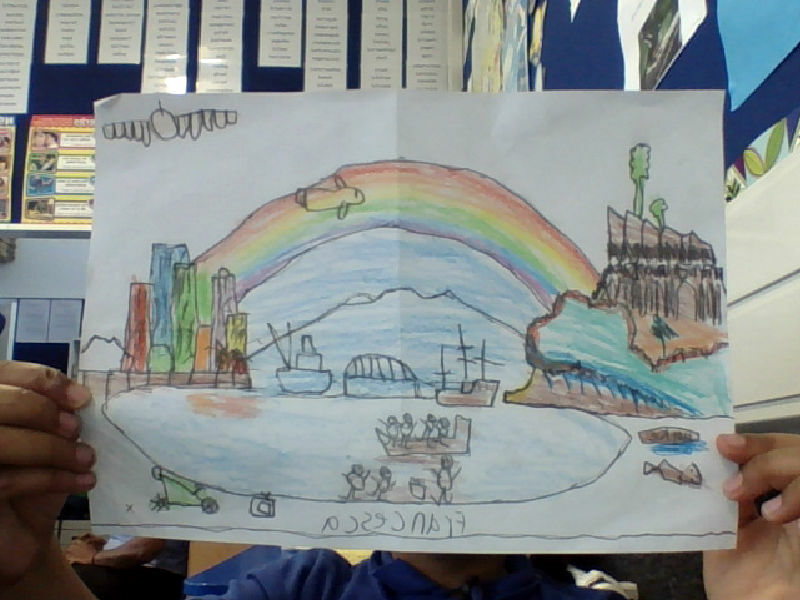 This is my art wok about the Maori tribe and Auckland city!! !